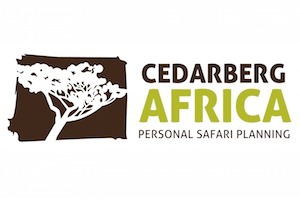 Two sisters, an ocean apart on separate continents, with a shared passion for hand-crafted holidays, conceptualised and founded Cedarberg Africa in the mid-1990’s. Named after the area in which the business has thrived since 1995, Cedarberg Africa is a fully-fledged DMC business serving wholesalers from around the world. They specialize in luxurious tailormade trips for FITS and small groups. Their enthusiasm, personal service and professionalism ensure meticulously planned safaris and adventures. Particular strengths include family safaris, walking, and experiential travel. I grew up in the UK, but in my mid-twenties, whilst studying for an MBA in France, I fell for a young South African farmer from the rugged Cedarberg. 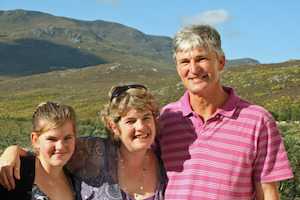 It was the mid 90’s and a very exciting beginning for the new South Africa when I married and moved here. I already knew that I loved the continent, having spent several months travelling through Africa. Many years later I am still passionate about South Africa and its diversity of people and landscapes. My home looks up to the Cedarberg mountains where I enjoy hiking and cycling when not testing out the family appeal of game lodges and hotels with the willing aid of my intrepid children.